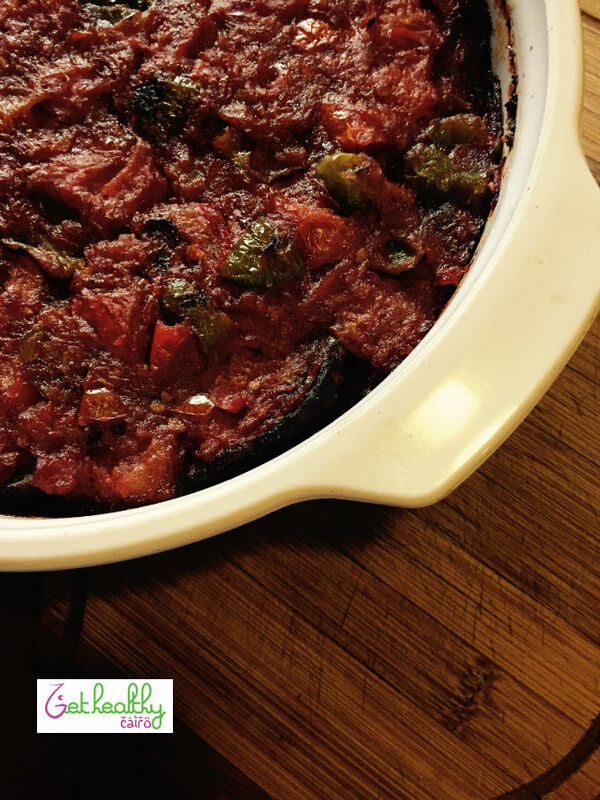 Home Eat Well Healthy Egyptian Moussaka Recipe! 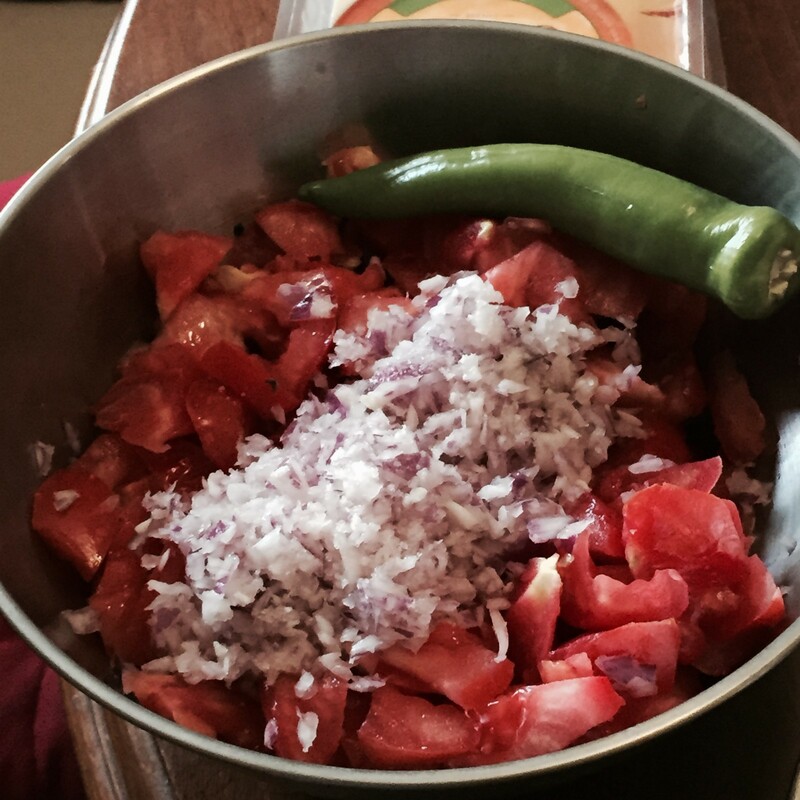 Here is our healthy Mouska recipe. Simply roast the eggplant instead of frying, no minced meat and no béchamel sauce, bingo! 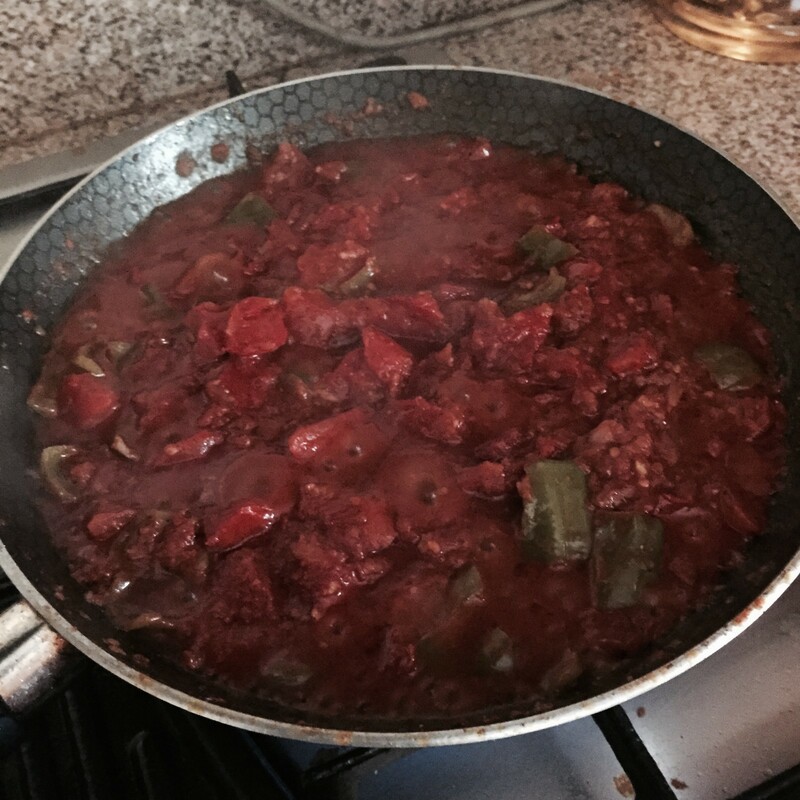 Sauté the garlic in olive oil, then add the vinegar followed by the tomatoes, onion and green pepper and cook over medium heat until it slightly thickens. 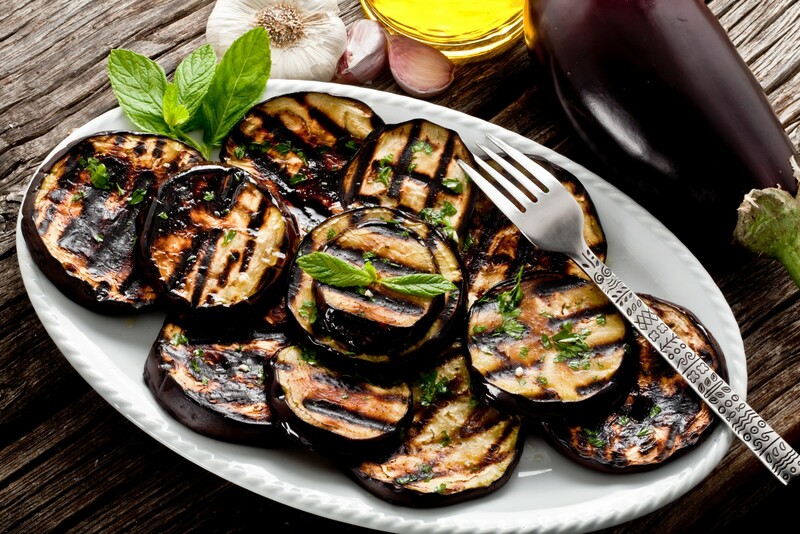 Sprinkle olive oil over the sliced eggplant and roast for 20 min. Layer your oven pan with sauce and slices of the roasted eggplant; make sure your final layer is covered with your red sauce. Previous article5 Steps to Looking Younger! Run for Baheya against Breast Cancer! How to Move to Dahab! Beat This Heat Stroke With Those 7 Tips!